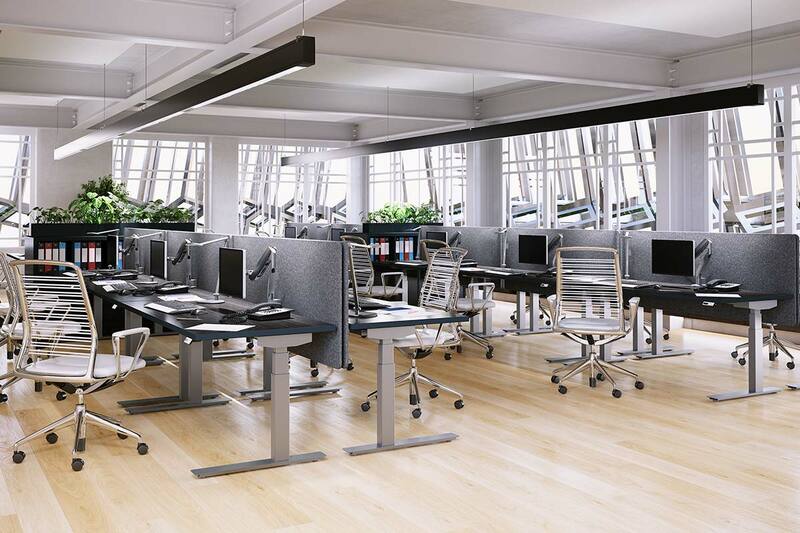 Office environments are constantly evolving to support the changing needs of the modern workplace. 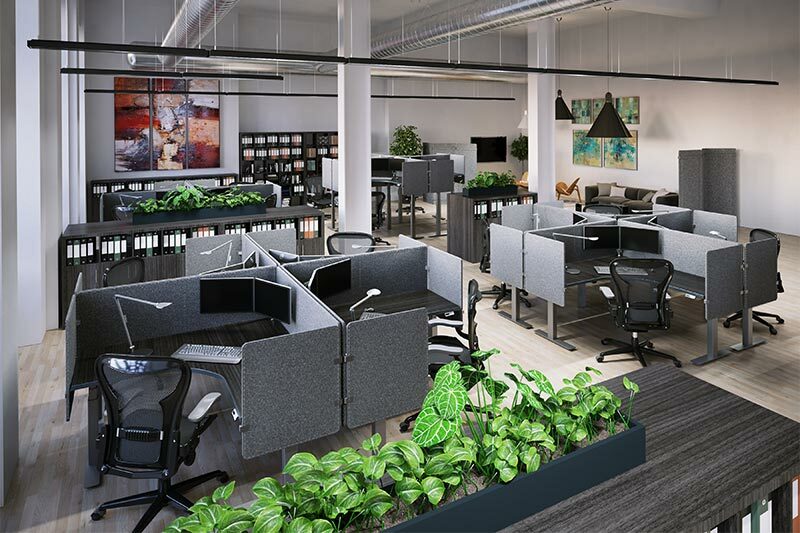 These new workspaces help employees collaborate and foster teamwork – often at the expense of worker productivity and flexibility. 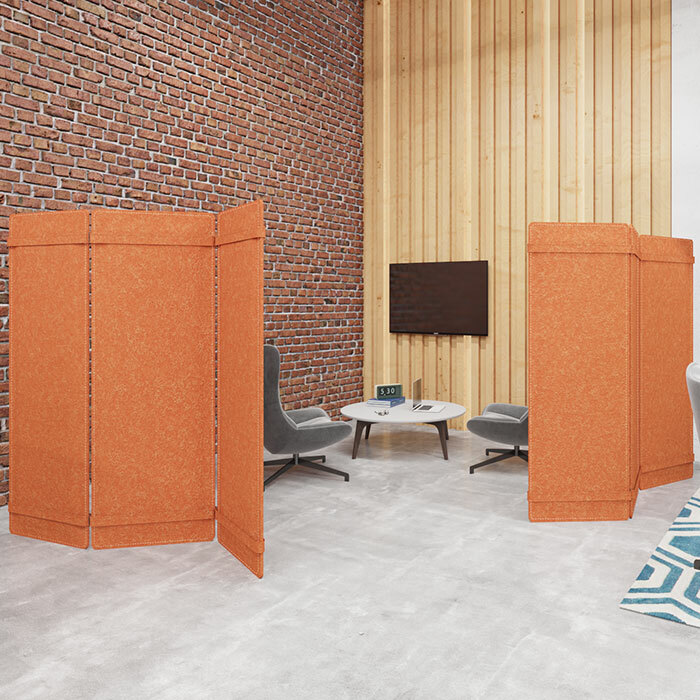 As needs change and offices are reconfigured, Tranquility Privacy Screens can be used in a variety of ways to minimize distractions and help you get the most out of any open office environment. All of our mounting kits were specifically designed and engineered to mount without piercing the panels, allowing you to use and re-use Tranquility screens in a variety of ways without causing any permanent damage to the material. 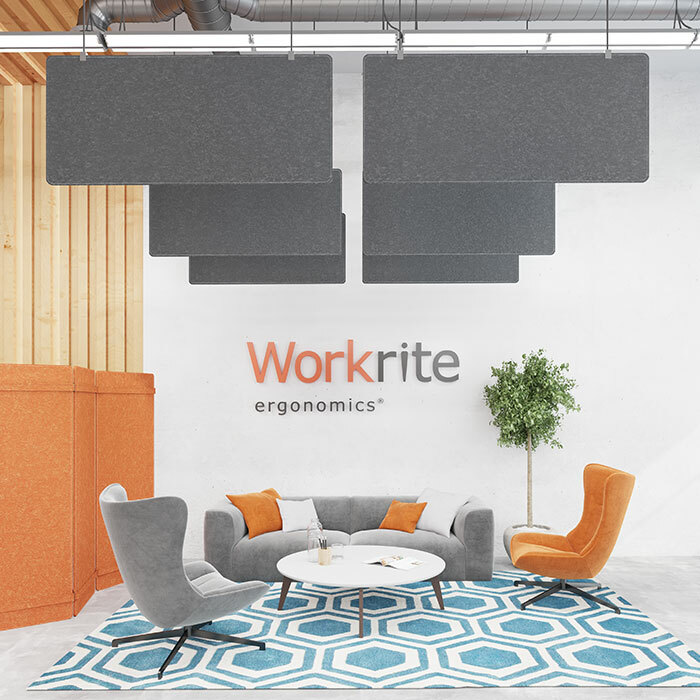 Visual and acoustical distractions in office environments have been proven to affect worker health and productivity. 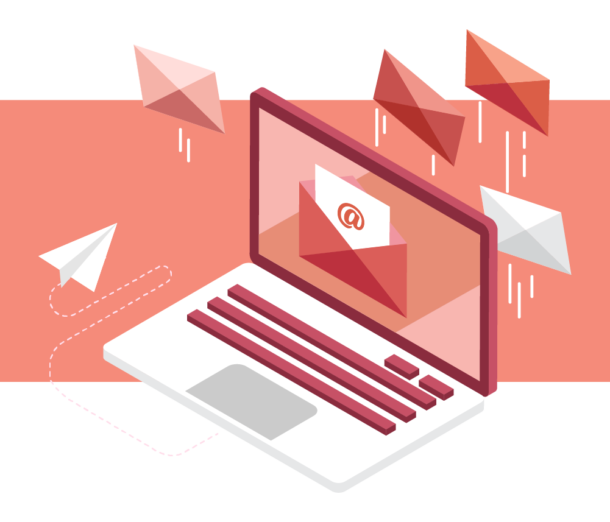 Constant interruptions can lead to an inability to focus and increase stress levels. Increased stress levels can lead to health issues and result in lost time and productivity. Distractions caused by movement in the peripheral vision are an aspect of visual privacy that is often overlooked. Tranquility Privacy Screens are designed to provide a flexible, yet highly effective way to control noise and minimize visual distractions. 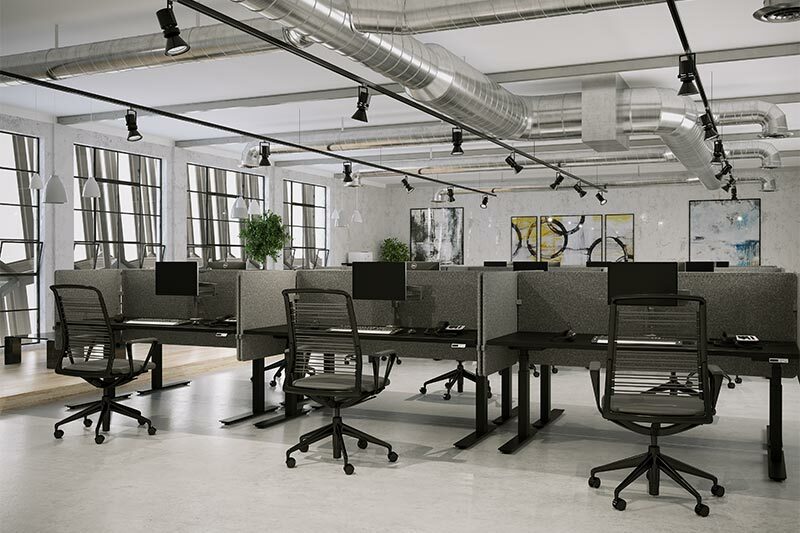 Choose front and/or side privacy panels, enabling users to remain focused, work with fewer distractions, and be more productive in an open office floorplan. Tranquility Fabric Screens provide visual privacy at an exceptional value without sacrificing aesthetic. Available in four colors and four sizes, we have a privacy solution for nearly every design and budget. Tranquility Fabric Screens are designed for ultimate flexibility within the desk mounted application. With keen focus on providing a quick and simple installation experience, threaded inserts are embedded into each fabric screen. These threaded inserts eliminate the time consuming process of measuring and ensure that each panel is perfectly level. We didn’t stop there, we went as far as developing two specific hardware kits to make sure the fabric screens are compatible with any configuration. Attach a rear or side panel to the worksurface or Workrite Cable Management Trough using our single panel mount kits. As the most versatile option in our Tranquility collection, Fabric Screens can be mounted in a rear or side only orientation to deliver privacy where it’s needed. The tackable sound absorbing material is sure to bring exceptional value to your workspace. Build for Today. Re-Use Tomorrow. 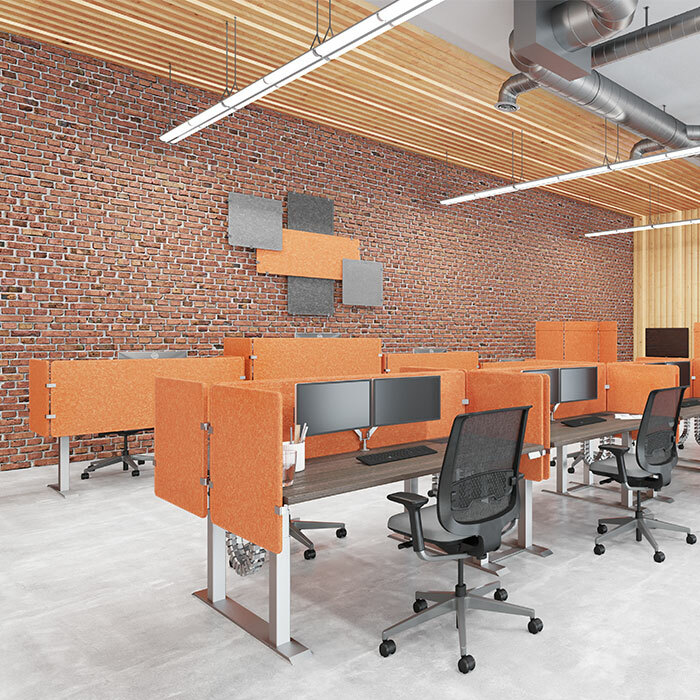 As business needs change and offices are reconfigured, our Tranquility Privacy Screens adapt with you. 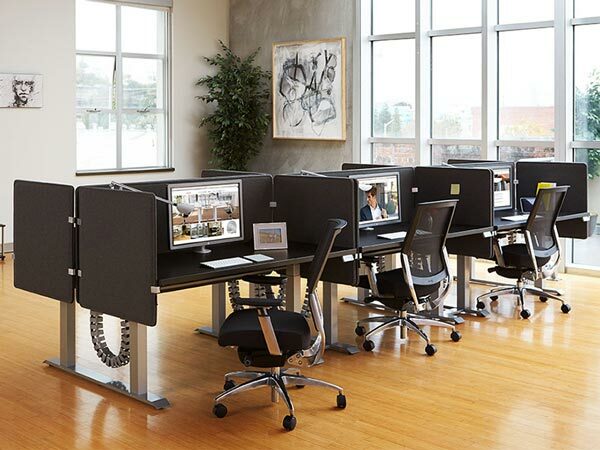 Our mounting brackets were exclusively designed and engineered to mount without piercing the screens. 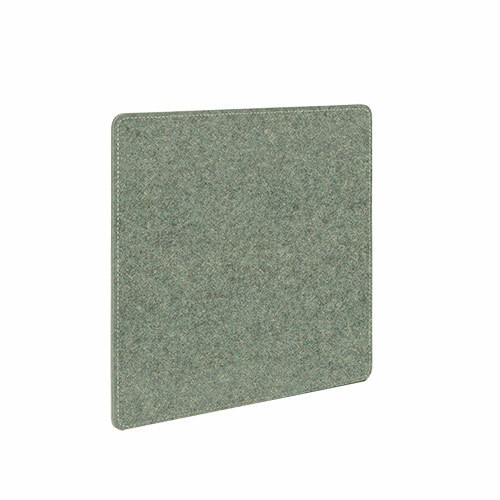 This allows you to use and re-use Tranquility Privacy Screens without causing any permanent damage to the screens. Popular uses for Tranquility Privacy Screens include desk mount, wall mount, ceiling mount and Shoji privacy screens. Desk Mount – Combine 3 Tranquility screens with our desk mounting kit on virtually any desk to create a self-contained, private workspace. 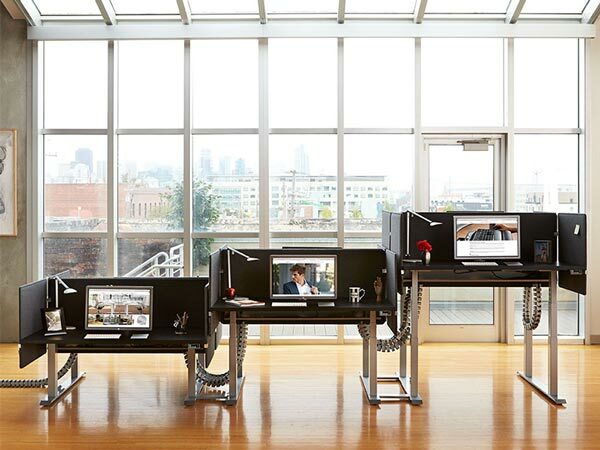 Because the screens mount to the worksurface, they are the perfect solution for sit stand desks, offering the same level of privacy whether the user is seated or standing. 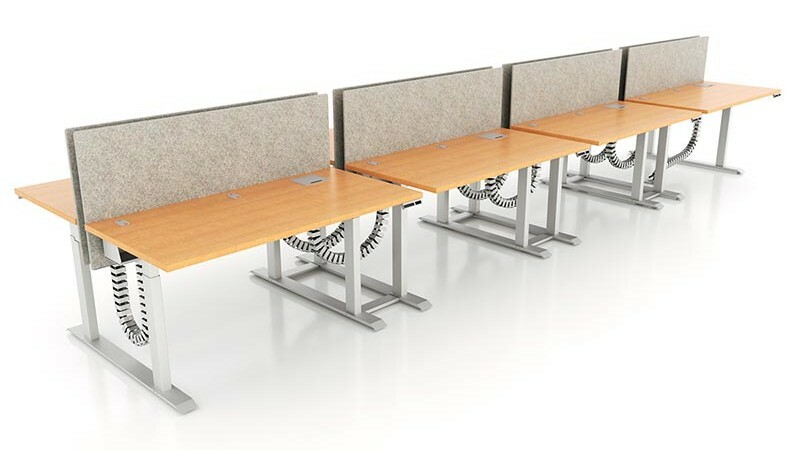 Tranquility Fabric Screens provide an additional level of flexibility specifically within the desk mount application. 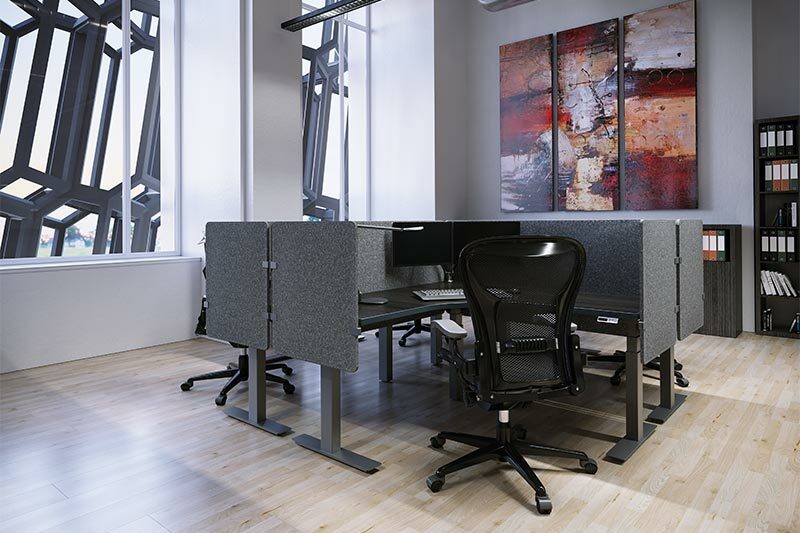 With specialized desk & trough single panel mounting kits, Fabric Screens can attach to the worksurface as a rear or side only privacy solution. Wall Mount – The wall mount kit can be used with any number of Tranquility screens to create a visually interesting display that doubles as a sound dampener. For dimensional displays in which the screens need to be mounted at varying distances from the wall, you will need to order the wall mounting extensions. Ceiling Mount – Suspend Tranquility screens from the ceiling with our ceiling mount kit to create greater levels of acoustical balance with a beautiful, modern display. 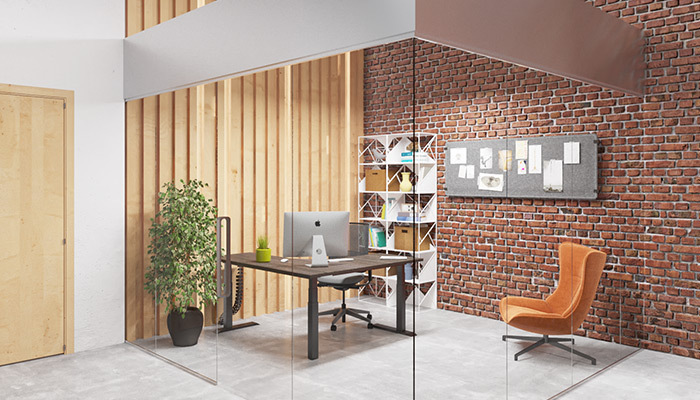 Shoji Privacy Screens – Control noise and increase visual privacy with our unique Shoji screen option for Tranquility. 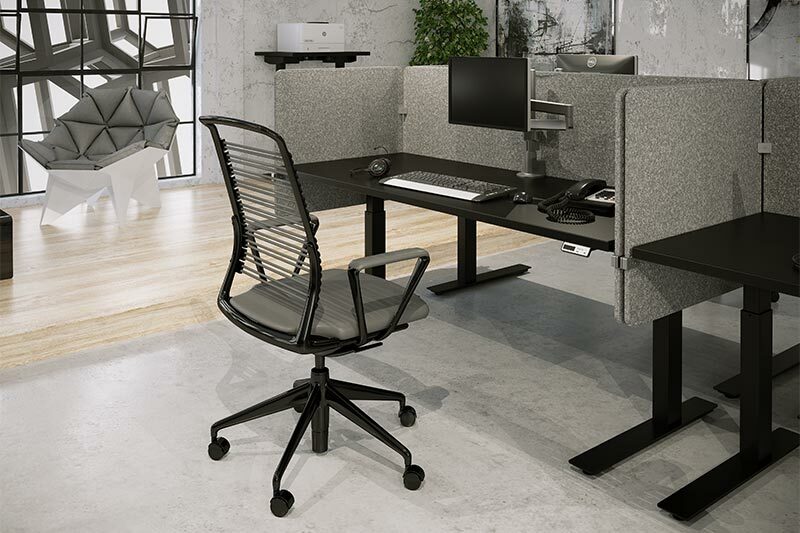 Use 3 Tranquility screens with our Shoji Straps to create beautiful free-standing screens for meeting spaces and individual workstations. 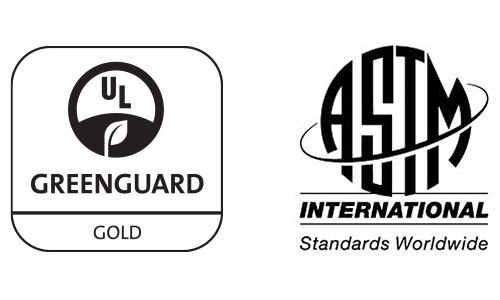 Tranquility Privacy Screens not only carry industry leading certifications for sound dampening and durability, they have a great environmental story as well. 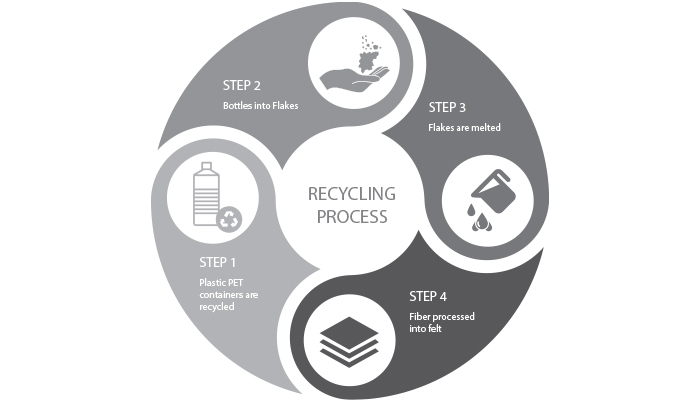 The materials used in our screens are both recycled and recyclable. Our PET felt products feature 100% recycled materials from used plastic PET containers that have been converted into spun fibers. 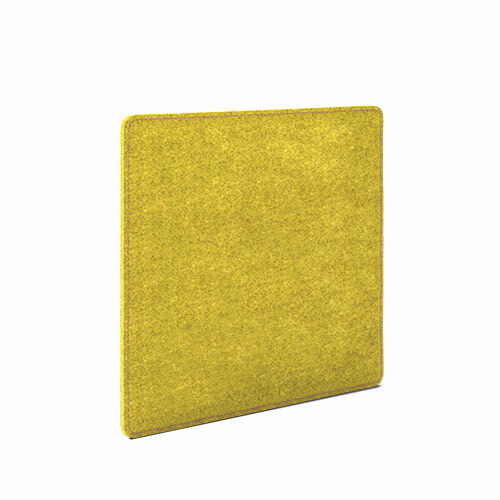 Our Tranquility Wool Fabric screens feature 70% Recycled wool, 25% recycled polyacrylic and 5% other recycled fabrics for an equally sustainable product. 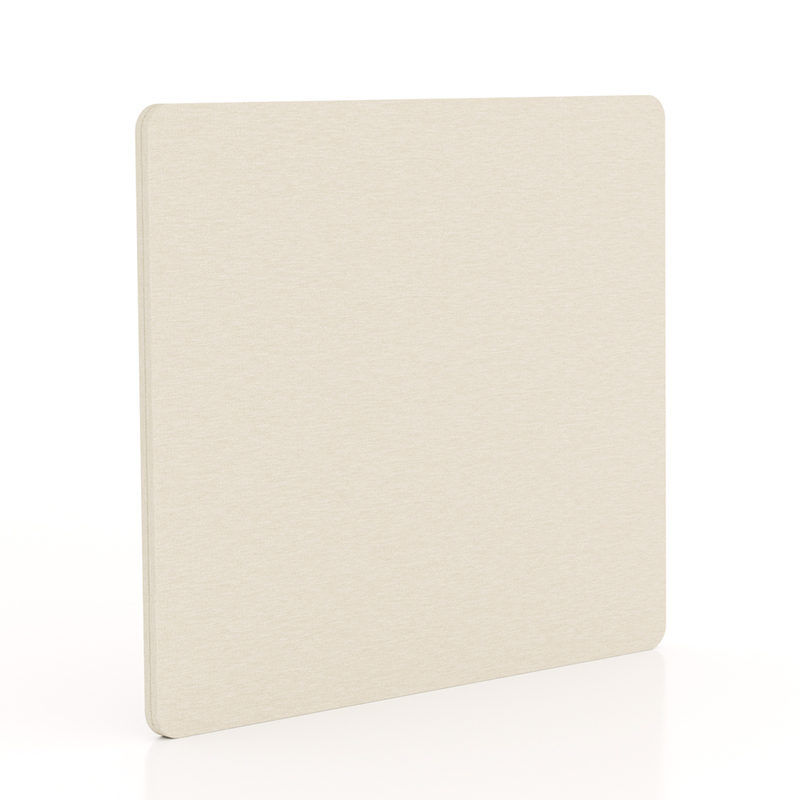 Tranquility Privacy Screens are not only sound absorbing and flexible, but fully tackable as well. 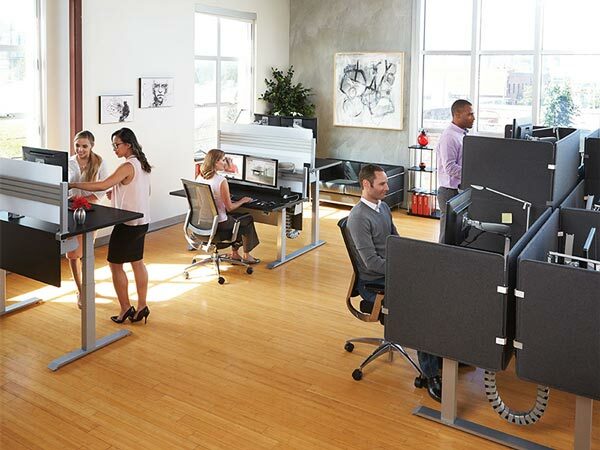 This allows for complete personalization and customization to any workspace. 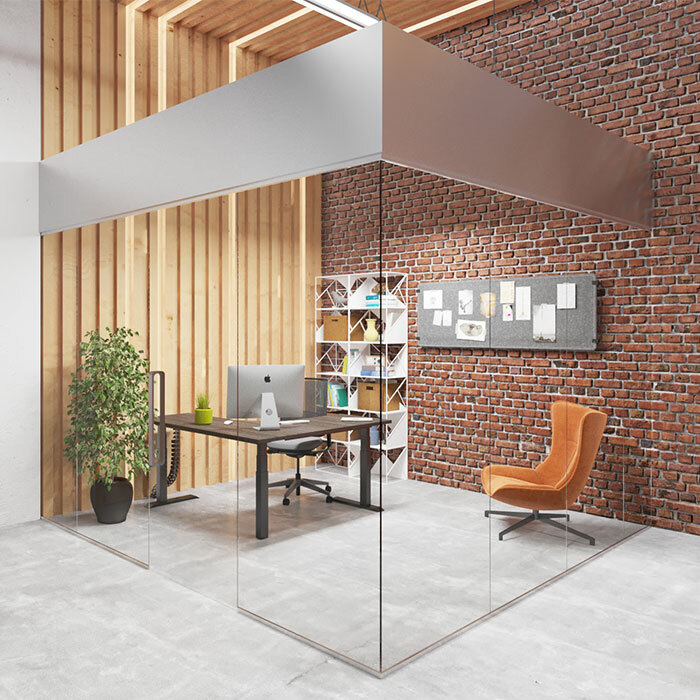 As needs change and offices are reconfigured, Tranquility Privacy Screens can be used in a variety of ways to minimize distractions and help you get the most out of any open office environment. 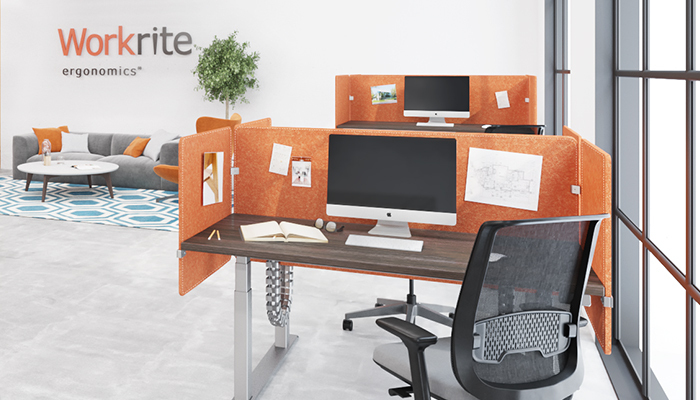 All of our mounting kits were specifically designed and engineered to mount without piercing the screens, allowing you to use and re-use Tranquility Privacy Screens in a variety of ways without causing any permanent damage to the screens. Tranquility Privacy Screens feature 3 environmentally friendly materials and are available in 51 unique colorways. 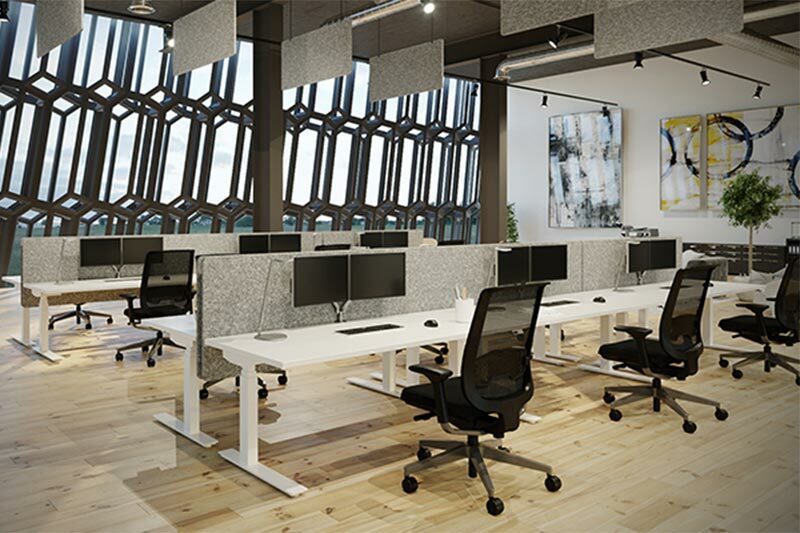 With four size options, Tranquility screens are a great way to customize your workspace with high end designer aesthetics. Due to display limitations, colors and textures are not guaranteed to be accurately reproduced. For best results, order actual finish samples on the Tranquility Material Sample Card by calling (800) 959-9675.